December 10, 2014 – Howard Hanna Real Estate Services, the largest real estate firm serving Pennsylvania, and the 4th largest in the United States, continues its growth plan in the central part of the state with the opening of its first office in Lancaster. Located at 2260 Erin Court, the space is approximately 5,000 square feet and will be state-of-the-art to enhance the skills of sales agents, while well-appointed conference facilities will meet clients’ needs from home search to close. Scheduled to open the first week of January 2015, the new Howard Hanna office will be managed by Lancaster native Jo Anne Freidly. In the real estate business for the past 35 years, Freidly’s experience has provided her with the ability to lead, manage and motivate at many different levels as she previously owned her own company for many years. In Central Pennsylvania year-to-date (through October 31, 2014), Howard Hanna’s closed sales volume is up 22% over last year at $313,667,732 while the number of units closed during the same time period is up 87% at 1,844. Howard Hanna sales associates will be able to offer the company’s 100% Money Back Guarantee in Lancaster County along with all of Howard Hanna’s exclusive programs, while also benefiting from strong marketing tools, training and technology, as well as marketing exposure through Howard Hanna’s other 170 offices and 5,000 sales associates across PA, OH, VA, MI, NY, WV, NC and MD. The new office in Lancaster makes the eighth in the region for family-owned Howard Hanna Real Estate Services, who has been helping home buyers and sellers in the capital region since 1997. In addition to Lancaster, Howard Hanna offices are located in Harrisburg (two locations), Camp Hill, Hershey, Carlisle, York and Shrewsbury. Howard Hanna Real Estate Services’ home sales hit an all-time high in 2013 as the company reported closed sales volume of almost $10 billion and more than 52,000 homes sold. Closed sales volume was $9,715,607,589 for 2013, an increase of $2,630,264,291 or 37% compared with 2012. Howard Hanna sold 52,827 homes in 2013, an increase of 11,479 or 28% compared with 2012. In Central Pennsylvania, closed sales volume was $373,224,752 for 2013, an increase of $236,282,468 or 173% compared with 2012. Howard Hanna sold 2,345 homes in the region last year, an increase of 217% over 2012. 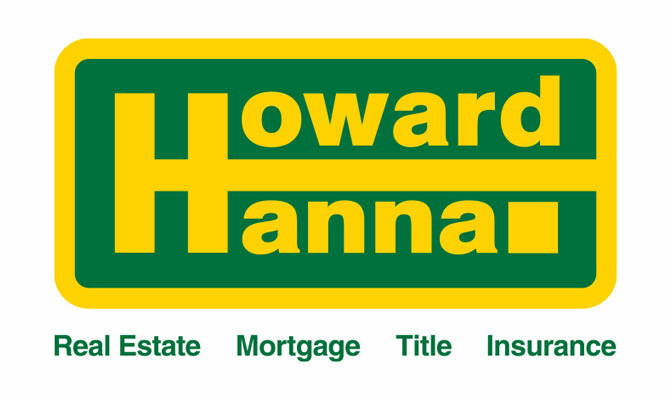 To contact the Howard Hanna Lancaster office, please call 717-392-1000.